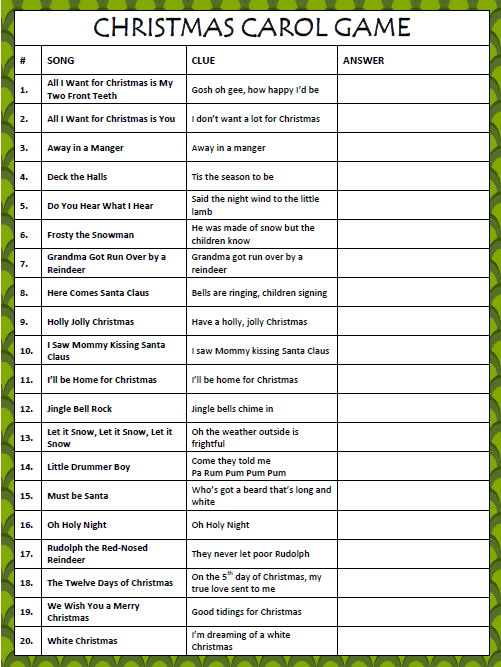 This free printable Christmas Light Scavenger Hunt is perfect to print and take along with you while you drive around looking at the Christmas light displays in your city. A fun idea is to pack up some hot chocolate for everyone (with lids!) and a bag of mini marshmallows. As you find the items on this scavenger hunt list, you can award each person with another mini marshmallow for their hot chocolate. 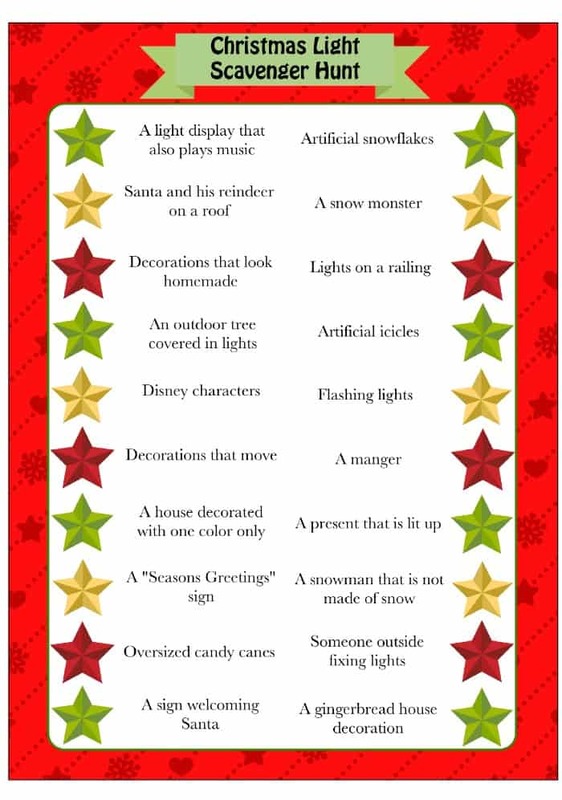 To access and print this Christmas Light Scavenger Hunt, click the picture above. Does your family drive around and look at Christmas lights? You can also stay updated as new freebies become available by following us on Facebook. 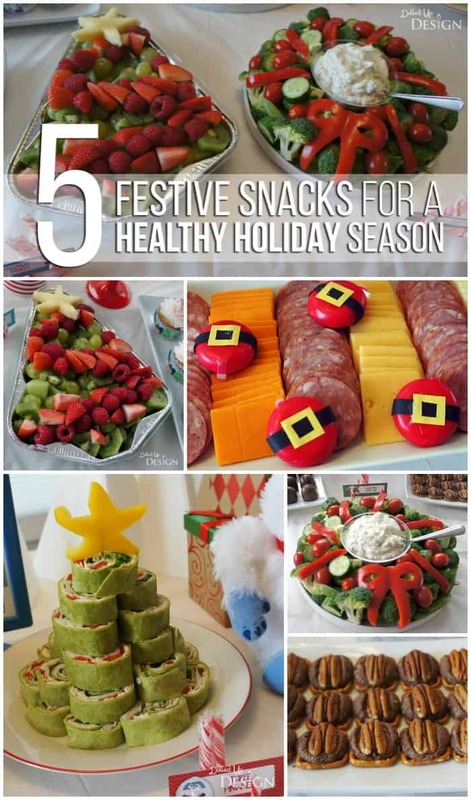 Our freebie games are also really popular on Pinterest – here’s a link to our Christmas board on Pinterest. loved this so much I shared it on my Facebook page and profile page. I also pinned it on my printables board on Pinterest!! So fun! This is great! What a neat idea to keep the kids busy on the ride around town. We always go out a few times looking at all of the lights around town. I think I love it more than my kids do. Do you get bonus points if you find them all at one house? OK I love this idea! Local to us we have a road of beautiful houses that go over and above with Christmas lights. We already did our tour up and down the road this year. But we may have to do it again with this print out in hand! Thanks for such a FUN idea! Ahhh! A couple days too late, we just went around the neighborhood this past weekend looking at lights, but I am definitely printing this one out, finally got ink, and will take the kids again, thanks for the printable! Fun, I think we would use these! Another awesome printable! 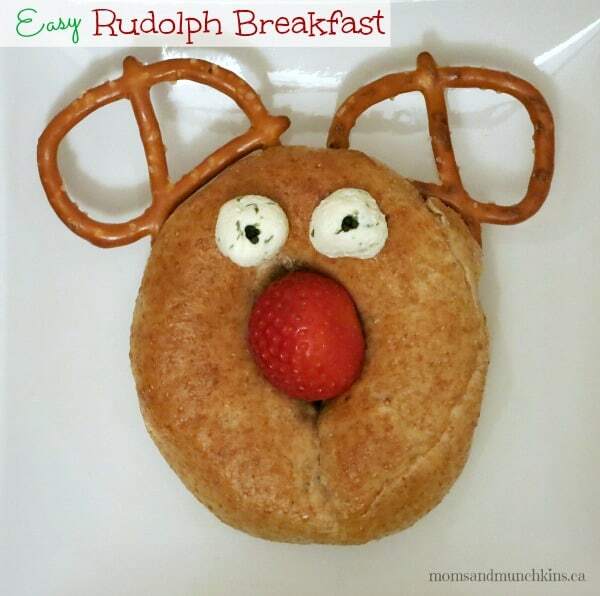 Thanks for sharing this fun idea at After School! Will have to do this. Thanks. Thanks for linking up to TGIF! I hope you have a great weekend. LOVE it, Pinning it. I found you on Family Friday Link Up. I printed it, and plan to do that this year. Thanks! Great idea! We will do this at the weekend. Thanks for a wonderful activity!